Food is AMAZING every single time! They never make mistakes with orders or forget to give you anything you ask for. Ingredients are always fresh, and food is always hot. Impeccable food & service! THE ARTICHOKE FRANCHESE IS AMAZING.....HAVENT HAD ANYTHING LIKE IT.....HONESTLY.....IF YOU LOVE ARTICHOKE HEARTS.....YOU WILL LOVE THIS APPETIZER. ANYTHING WE ORDERED FROM FRATELLI WAS AWESOME. Fried calamari was amazing, great texture. It was delivered and better than most restaurants when dining in. Lasagna was very good too. Lots of bread included. Love the chicken sicilian and artichoke francese! Order always arrives perfect and on time! Awesome! Food was delivered on time and everything was delicious & hot! Fratelli Pizzeria has always given the people of New York City quality food, fast delivery, and great customer service. All at a palatable price. 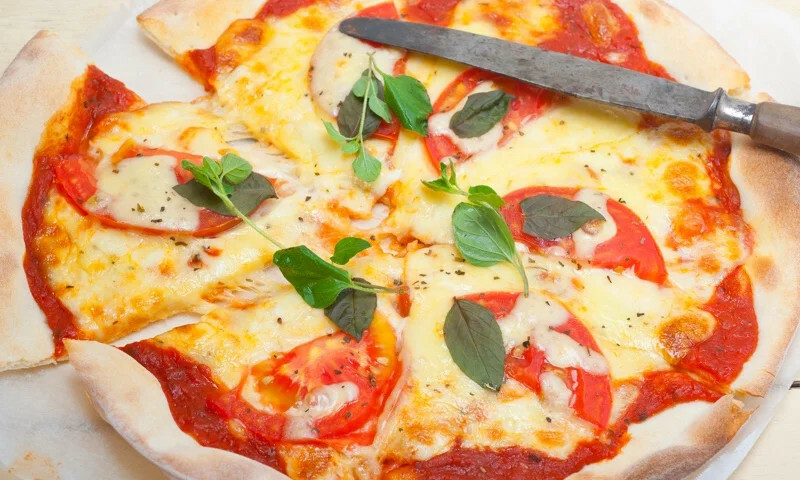 Our pizza, pasta, and meats are prepared freshly daily in our kitchens ‚ and that's our guarantee. Whether you're craving a quick bite or looking to treat yourself to a delicious meal, you can now order your Fratelli Pizzeria favorites for takeout or delivery.